Resident Evil 6 was pretty bad. With multiple campaigns, each of which tried to appeal to a different audience, the game ended up a jumbled mess. Fortunately, according to statements made to MCVUK, Capcom has heard the criticisms and is taking them to heart. 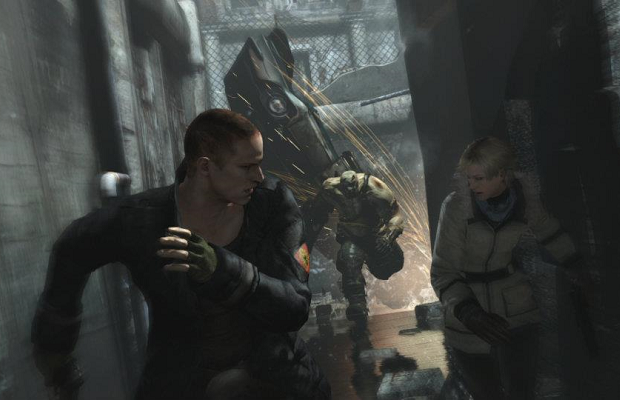 Former Capcom marketing head Michael Pattison discussed the future of the series, as well as other games that are doing survival horror right. A lot is said about the saturation of this zombie, post-apocalyptic survival horror. But it is still alive and well. The Last of Us shows a good direction of what the consumers want. Tomb Raider as well, we spoke to R&D and they looked at that and they enjoyed that experience. I think that proves there is still a strong market for that sort of content. Almost no information is known yet regarding Resident Evil 7, so one can only hope the series return to its former glory.